Malte Köllner is one of the world’s leading figures in the field of patent valuation. A German and European patent, trademark and design attorney, he is currently building up Dennemeyer’s new monetisation service. 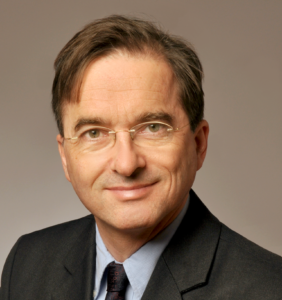 Köllner has authored and co-authored numerous publications, including a handbook for the patent cooperation treaty. Köllner is a regular lecturer on intellectual property and its exploitation, including due diligence and patent valuation, and is editor in chief of the leading journal on patent law in German-speaking countries. Köllner is a member of the IAM 300 – A Guide to the World’s Leading IP Strategists.